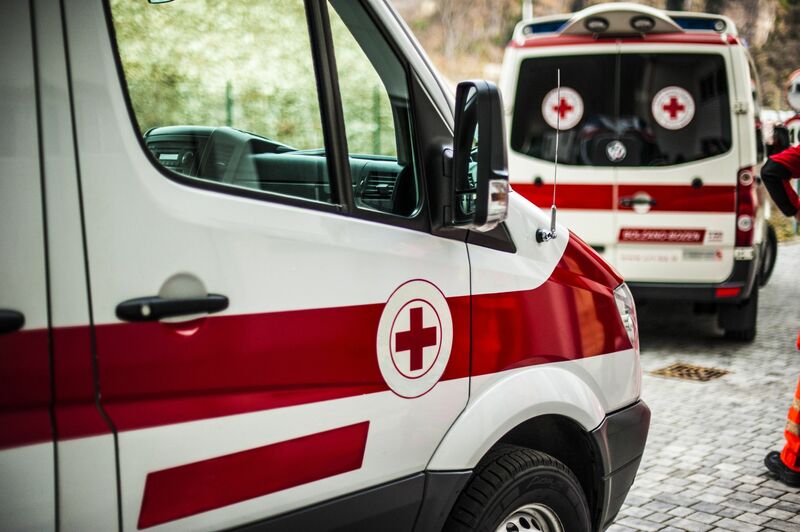 Welcome to the ambulance service group of SmartGuy.com, Feel free to interact with other professionals from across the world. You can find professionals, find deals on services, find professionals who might barter, or simple post questions, comments, or suggestions. Ambulance Service, also known as emergency medical services or paramedic services, are a type of emergency service dedicated to providing out-of-hospital acute medical care, transport to definitive care, and other medical transport to patients with illnesses and injuries which prevent the patient from transporting themselves. Emergency medical services may also be locally known as a paramedic service, a first aid squad, FAST squad, emergency squad, rescue squad, ambulance squad, ambulance service, ambulance corps, or life squad.